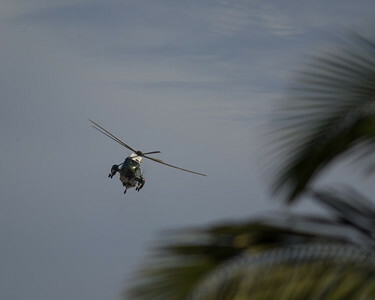 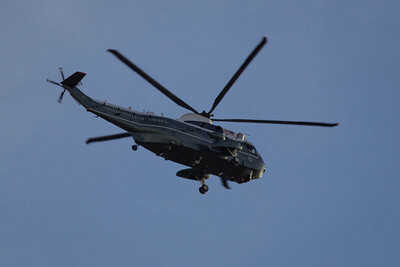 Marine 1 and / or the 'Spare / Decoy Marine 1'- G20 Leaders' Meeting, Brisbane, Queensland, Australia, 16 November 2014.Photos by Des Thureson - http://disci.smugmug.com. 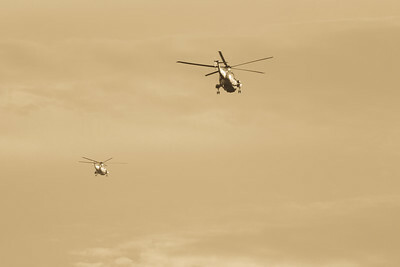 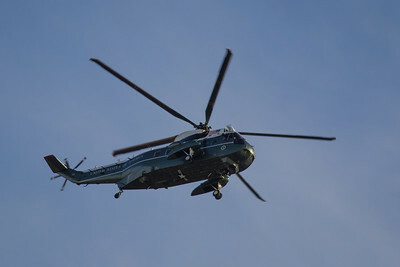 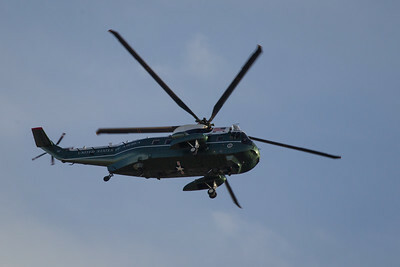 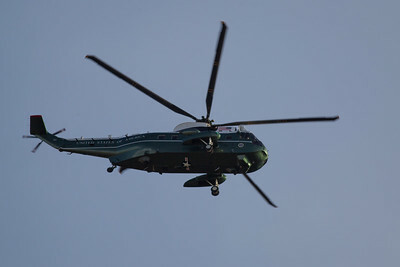 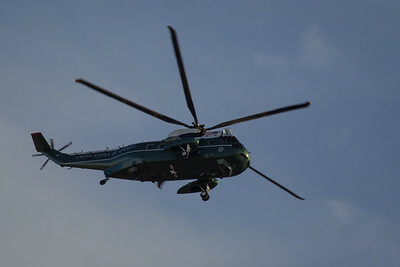 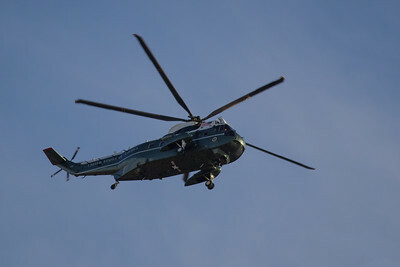 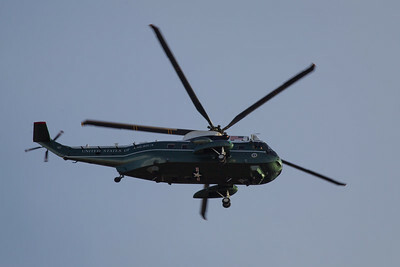 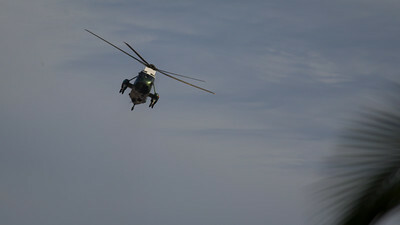 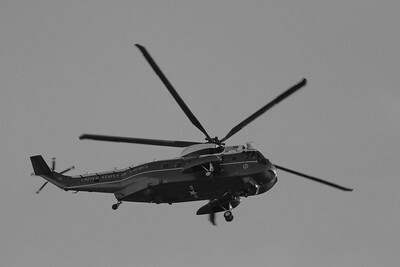 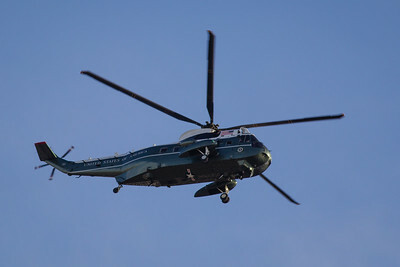 'Aged Photo' - Marine 1 and / or the 'Spare / Decoy Marine 1'- G20 Leaders' Meeting, Brisbane, Queensland, Australia, 16 November 2014.Photos by Des Thureson - http://disci.smugmug.com. 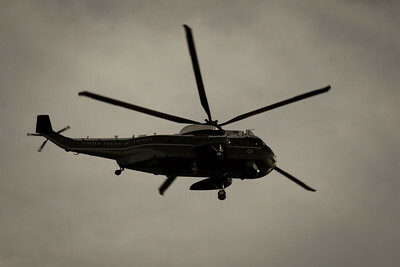 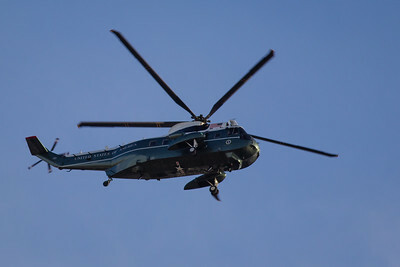 "Antique Light" - Marine 1 and / or the 'Spare / Decoy Marine 1'- G20 Leaders' Meeting, Brisbane, Queensland, Australia, 16 November 2014.Photos by Des Thureson - http://disci.smugmug.com. 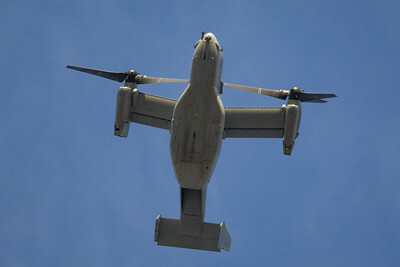 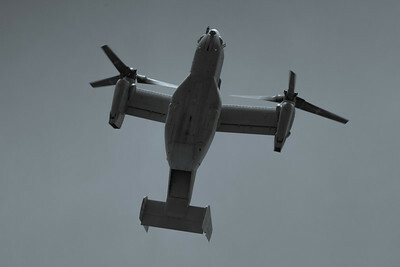 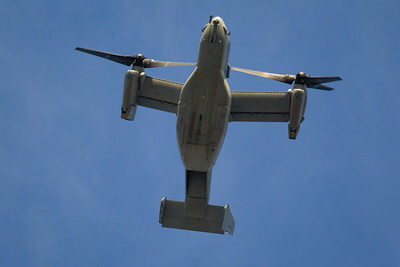 Bell Boeing V-22 Osprey (USA Secret Service) - G20 Leaders' Meeting, Brisbane, Queensland, Australia, 16 November 2014.Photos by Des Thureson - http://disci.smugmug.com. 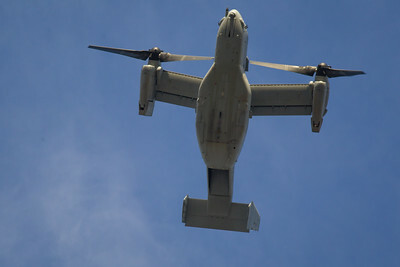 "Selenium Tone" - Bell Boeing V-22 Osprey (USA Secret Service) - G20 Leaders' Meeting, Brisbane, Queensland, Australia, 16 November 2014.Photos by Des Thureson - http://disci.smugmug.com.